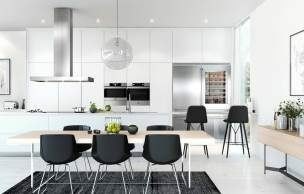 Rangehoods incorporate traditional styling into modern Australian kitchens. 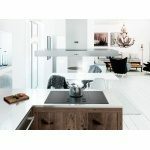 ASKO Pro Series Island rangehoods are an example in point, where Scandinavian minimalism can feature even on a grand scale. 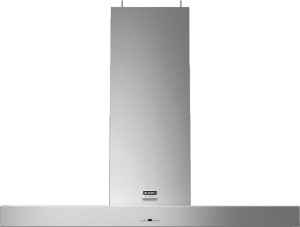 At 115cm wide, The AirLogic ASKO CI4176S Pro Series Rangehood takes up just the right amount of room above the cooktop island workspace for made to measure simplicity and maximum fume extraction. 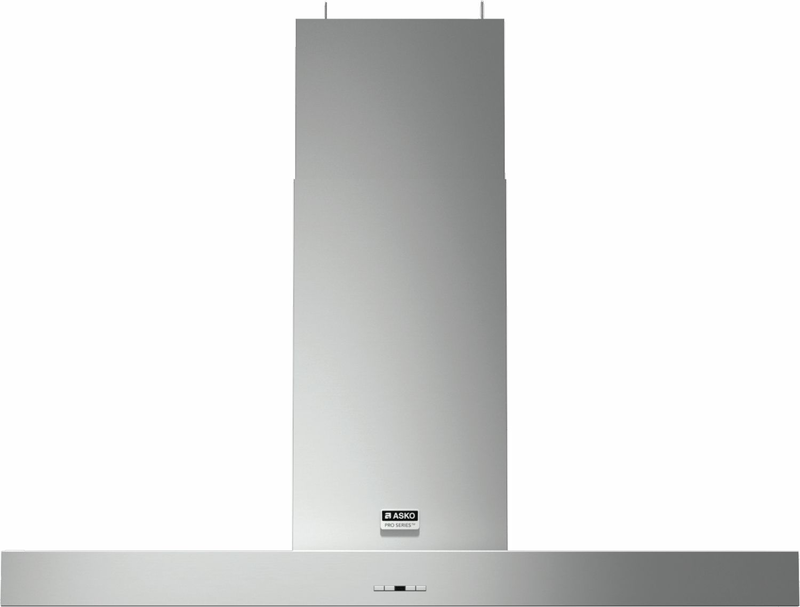 Powerful and quiet rangehoods are expected in open-plan homes, and the CI4176S Rangehood fits the bill, with maximum noise levels of 66 decibels and a range of other features designed for smooth, clean operation. ASKO Pro Series appliances make cooking easy and safe, while sharing the workload with the chef in ergonomic comfort. 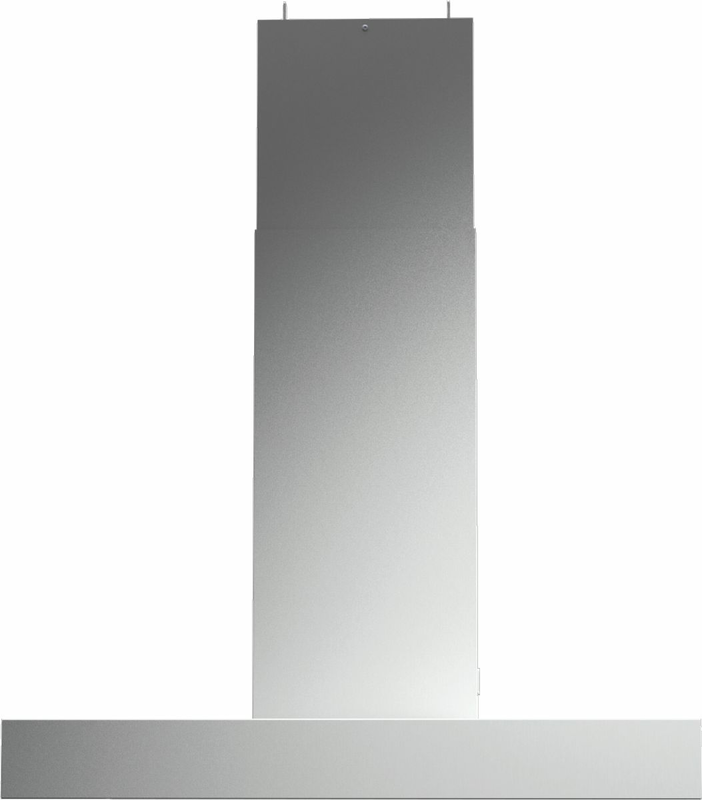 The ASKO CI4176S Pro Series Island Rangehood is the perfect meeting of form and function. 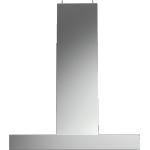 What is an AirLogic island rangehood? ASKO technology innovations include intelligent appliances that sense changes and make adjustments on their own. AirLogic promotes optimal extraction using minimal energy to assist even when using variable speeds. 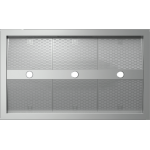 When combined with boost functions and sensors that detect when the stainless-steel vents require scheduled maintenance, ASKO AirLogic systems make perfect sense. All the action goes on inside the island canopy exhaust, while the kitchen remains smoke-free and clean. 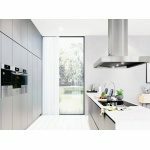 AirLogic symbolises the ASKO commitment to quality, Scandinavian style, using long-lasting, durable components and materials along with the best of modern oven design technology and manufacture. An ASKO CI4176S Pro Series Island Rangehood is built to last for the life of your kitchen. How does an island rangehood assist odour removal? Nobody wants to work in a kitchen with a low-hanging haze resembling an atomic wasteland. Fortunately, Australians are realising that cooking doesn’t have to be a chore, and ASKO are onboard to assist with the Australian culinary revolution. 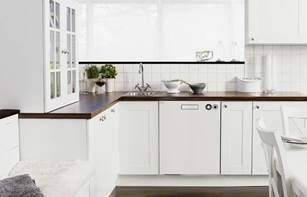 Improvements to cooking include the removal of odours and evaporated oils that will otherwise impede cooking pleasure and stain kitchen surfaces. The addition of an ASKO CI4176S Pro Series Island Rangehood is a smart move for people who want to make a statement while simultaneously making delicious meals. 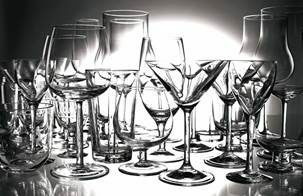 Odour and smoke removal is easily achieved using a fume trap and six dedicated stainless-steel filters. 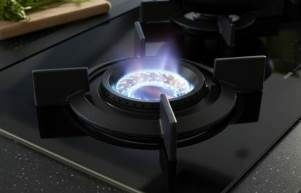 For additional thrust the boost function is utilised, and when cooking is done and it’s time to clear the air, the clean air function takes over all by itself. 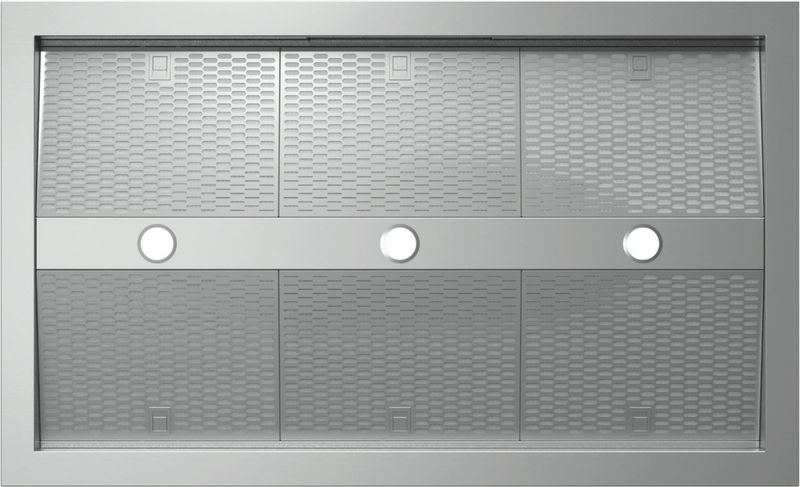 What cleaning products are needed for the Pro Series Island Rangehood? A huge ASKO appliance advantage, particularly for people with sensitive skin, is easy cleaning without using harsh chemicals. The CI4176S Pro Series Island Rangehood is housed in gleaming stainless steel and easily wiped clean with soft detergent and a damp cloth. 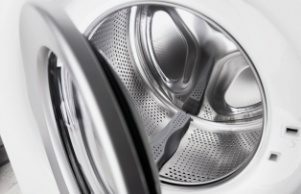 Highly-polished and manufactured metals make long lasting appliance components that always look their best. 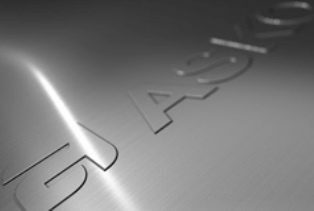 The dishwasher-friendly stainless steel rangehood grease filters are another example of ASKO quality for convenient living. 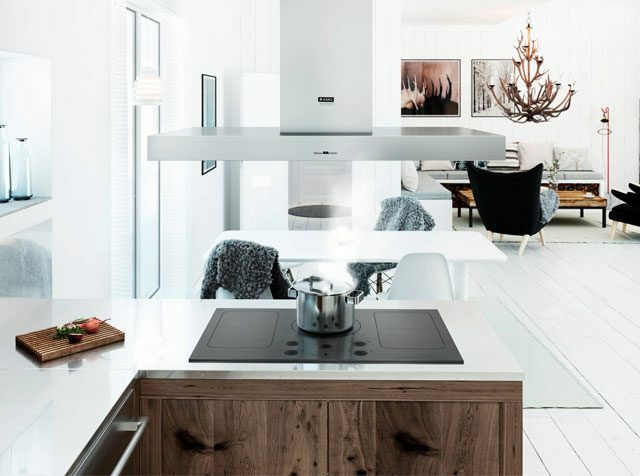 Scandinavian simplicity extends to all facets of kitchen appliance use, and the ASKO CI4176S Pro Series Island Rangehood is an attractive ambassador for minimalist style in today’s contemporary kitchens. 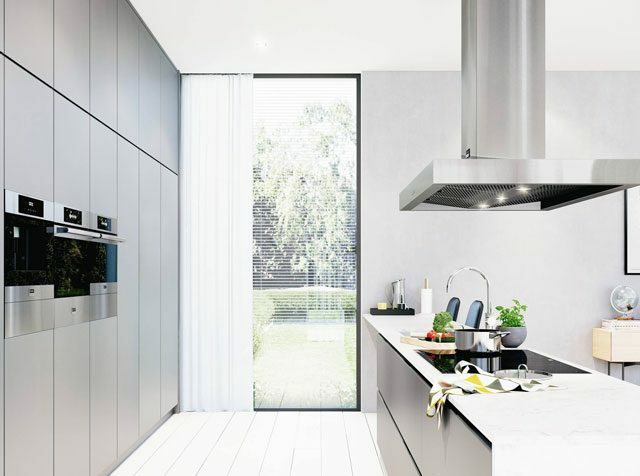 Check out the full ASKO rangehood selection for personalising your own kitchen the classy way.